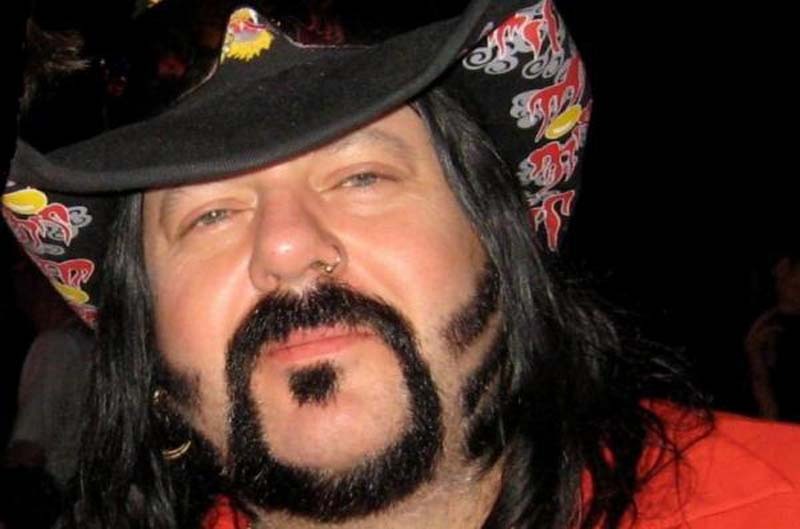 Musician Vincent Paul Abbott, known professionally as Vinnie Paul, has died, his former, heavy-metal, rock band Pantera announced on social media early Saturday. "Paul is best known for his work as the drummer in the bands Pantera and Hellyeah. No further details are available at this time," the Pantera Twitter feed said. "The family requests you please respect their privacy during this time." TMZ said the 54-year-old drummer was a founding member of the band along with his brother, "Dimebag" Darrell Abbott, who was shot and killed with three other people during a 2004 concert. People magazine noted the Texas natives were the sons of country songwriter-producer Jerry Abbott. Pantera was formed in 1981 and disbanded in 2003.